Verizon’s Galaxy Note 2 has Been Rooted. 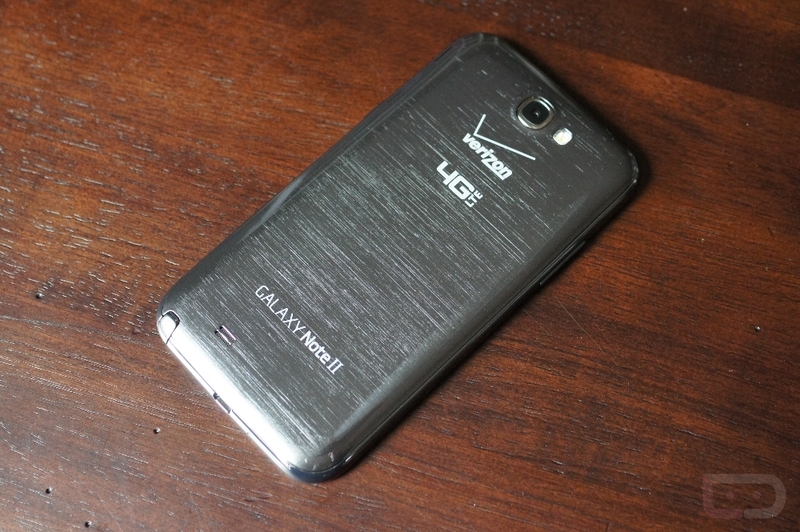 And just like that, the Verizon version of the Galaxy Note 2 has been rooted. The process doesn’t look all that painful. Basically, you download Odin, some drivers, and a rooted Odin VRLAJB file to be flashed. It’s all of 10 steps, most of which are basic Odin and driver instructions. No custom recovery is available, to my knowledge, but that will likely change. Hit up the source link below to get the step-by-step guide and files. Cheers PouxOnU, Adam and Brian!